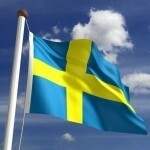 This week we’ve made it to one of the most naturally beautiful countries on earth. While it might be a long trip, once you arrive you’ll find that New Zealand is tailor made for visitors. With a landmass that’s only slightly larger than the United Kingdom but with a significantly smaller population, you’ll find plenty of areas free of the hustle and bustle you might expect in Europe. If you’re more of the city-going type, Auckland, among others, will offer a cosmopolitan escape from an otherwise rugged adventure. Due to New Zealand’s relatively small size, driving is definitely a valid (and scenic) way to get from point A to point B. Road quality is variable throughout the country, and drivers are sometimes characterized as ‘aggressive’. Expect about a day trip between Auckland and Wellington, so flying might be a better option if you’re in a hurry. Most large and popular cities (Auckland, Wellington, Christchurch, Queenstown, etc.) can be reached by air. There are three scenic long distance trains you can take, one on the North Island from Auckland to Wellington and two on the South Island from Christchurch to Picton or Greymouth. Anytime of the year is a good time to visit New Zealand. Since the country is in the southern hemisphere, their summer is our winter – so expect larger crowds (especially along the coast) if you travel in December or January. The North Island is largely subtropical year round. The South Island however can get quite cold in parts. Plus the west coast and southern regions (particularly Milford Sound) get A LOT of rain. The ideal times to visit are during the spring or fall (remember the seasons are switched). If you’re looking to ski, travel during June, July, or August. The North Island (Te Ika-a-Māui) will likely be your first stop as the largest city in the country (by far) is located here. There are urban thrills, a unique culture to lose yourself in (both Māori and European), and a rugged, volcanic landscape to explore. 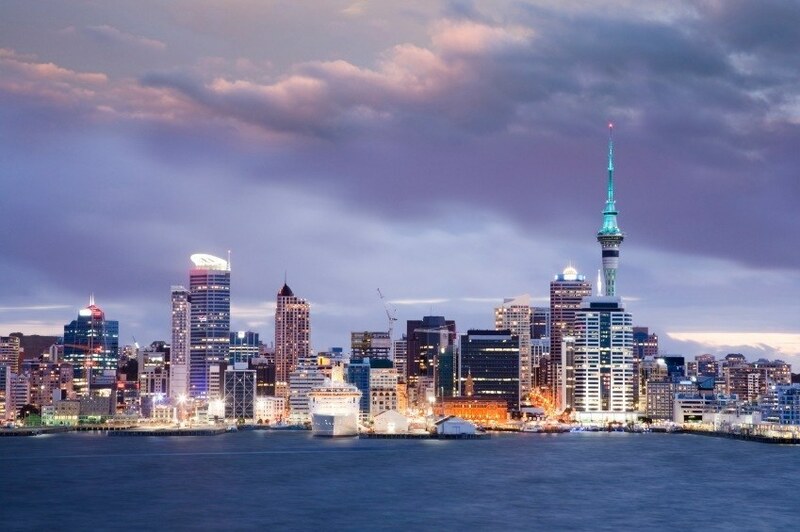 As the largest city in New Zealand, Auckland has a very cosmopolitan feel to it. There’s a large Asian immigrant population here along with many other ethnic groups that make this a true global city. 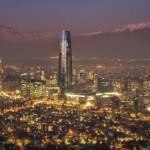 As you would expect from a metropolis, bars, restaurants, and great nightlife are all on offer. There are also tons of museums, art and otherwise, that are worth a look if you have the time. While the centre of Auckland can be a haphazard jumble of buildings and poor layouts, the skyline and surrounding area are very impressive. Specifically, the Sky Tower is the tallest man-made structure in the southern hemisphere. Take a trip to the top and you’ll get a stunning view over the volcanoes that envelop the city (Auckland actually straddles an active volcano field). Since most international flights come into the country via Auckland, there’s no excuse not to explore this vibrant city when you have the chance. Though it’s considerably smaller than Auckland, the capital Wellington offers an arguably deeper cultural experience than its larger counterpart. Between the coffee shops, craft beer, festivals, performances, and confusing street system, Wellington has quite a lot of character. Take the Wellington Cable Car up into the hills overlooking the city or venture down to the harbour and rugged coastline. The city also has a strong connection with the Lord of the Rings films, with tours offered in and around the city to various filming locations. Wellington is one of the top destinations for visitors from the rest of New Zealand, and once you get a taste, it’s easy to see why. The Bay of Plenty is the name of both a bay and the region that encompasses much of the surrounding area. After receiving its name from Captain Cook in 1769, the Bay has become well known for an abundance of sun and sandy beaches along the coast. 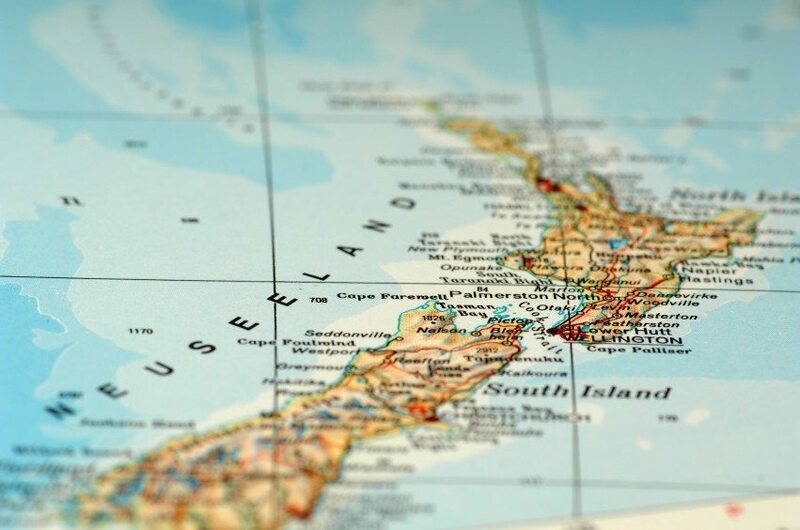 The region as a whole is also considered a hotbed of Māori culture, with chances to take in performances, eat a hangi (Māori feast), and much more. The most unique feature here is the large amount of volcanic activity, which is particularly apparent around the city of Rotorua. Geysers, mud pools, and hot springs bring in tons of visitors every year. There is a strong sulfur odor around the city which you’ll have to endure, but that comes with the territory. Known as the Sulfur City as well as Roto-Vegas (in reference to its many neon lights and motels), it may not be the prettiest or best smelling place in the world, but it’s certainly one of the most unique. Located just off the coast of the North Island in the Hauraki Gulf, Waiheke Island is the third most populated island in New Zealand after the big two. After taking a half hour ferry ride from Auckland, you’ll find yourself in a serene 93 km2 landscape. The island is warm, dry, and home to some great sandy beaches. What Waiheke has become synonymous with however is wine. The climate lends itself perfectly to winemaking, with countless vineyards cropping up all over the landscape. Whether you enjoy the taste or not, it’s hard to deny that the vineyards help to make Waiheke Island one of the most picturesque destinations in New Zealand. After the cities and volcanoes of the North Island, the larger and more sparsely populated South Island promises a significantly different experience. Stunning mountains and lakes, some of the best hiking in the world, and a reputation as the mecca of adventure sports – the South Island is a must for the outdoorsy type. This resort town is famous the world over as the place to go for adventure tourism. Skiing and snowboarding, whitewater rafting, bungee jumping, sky diving, mountain biking, tramping (the New Zealand term for hiking), and almost anything else that’ll get your adrenaline pumping can be done in and around Queenstown. The world’s highest cliff jump is located here if you have the urge to free-fall for 60m and then proceed into a 200m swing. While these types of activities are the main draw, the dining scene is also growing into one of the best in the country – though we recommend eating after you get your thrills for the day. The crowd here is generally young and boisterous (as you might expect people who like to jump off a cliff would be) so this isn’t going to be the most relaxing getaway. Still if extreme adventure is what you seek, there’s no better place. If you want to impress your relatives and friends with pictures from your New Zealand trip, Fiordland is the place to be. 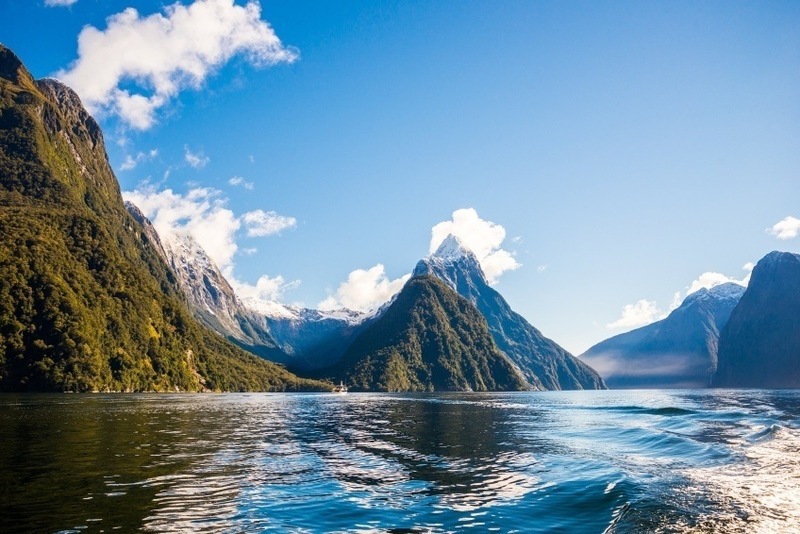 As you’ve likely guessed from its name, Fiordland is home to many fiords (often known as sounds) – which is a variant of the Scandinavian ‘fjord’ which Norway is famous for. Fiords are long, narrow inlets formed by glacial erosion, which are often exceedingly deep. The most famous in New Zealand is Milford Sound, which English writer Rudyard Kipling called the eighth wonder of the world. Doubtful Sound is even larger though slightly less accessible. Go tramping on the Milford Track, explore the fiords by kayak, or choose one of the many other ways to explore this breathtaking land. However you decide to take it in, just make sure Fiordland is on your itinerary. This district along the West Coast (no prize for guessing that correctly) of the South Island is also famous for natural splendor. With the aforementioned fiords to the south, this region has to have something up its sleeve to bring in visitors. Luckily, Westland is home to some of the most spectacular glaciers in the world. The Franz Josef Glacier is particularly breathtaking. You can hike, ice climb, or helicopter your way around the glacier – all of which are equally great. Fox Glacier is less crowded and more open, but just as worth a visit. Between the two, there are many amenities such as hot pools to relax in and quaint towns to visit. The region of Canterbury is home to many sites worth seeing. First off, there’s the revitalized Christchurch, the largest city on the South Island. Following a series of earthquakes between 2010-2012, the city has seen massive growth in the centre and residential regions. The city itself is very ‘English’ in nature, though there are still pockets of Māori culture. Beyond Christchurch, there’s an abundance of natural sights to see. Banks Peninsula offers remote bays and beaches, vineyards can be found in Waipara Valley, and the tallest mountain in the country, Aoraki (Mount Cook), resides just on the outskirts of the region. The National Park around the mountain is home to a great many trails and offers a fantastic compliment to the splendor of the fiords and glaciers we’ve previously mentioned. Flights from Pearson to Auckland are not very cheap. Expect to pay around $1500 Canadian for a round trip. Prices can skyrocket beyond this, or you might be able to find a cheaper alternative. Be sure to adjust your arrival and departure dates as well as your airline of choice because there is a lot of fluctuation here. 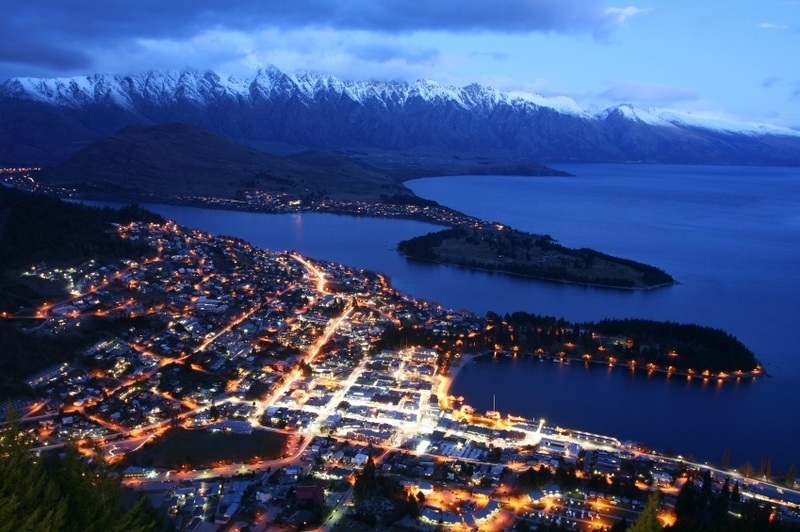 Once you arrive in New Zealand, prices can vary considerably as well. Most travelers report that prices are pretty reasonable by Western standards, but this doesn’t mean it’ll be an overly cheap getaway. On average, expect to spend about $145 per day, with $88 for accommodation and $28 for food. If you’re a thrifty traveler, you could likely get by with spending about $53 per day while visiting on the high end of the spectrum could balloon your expenses to about $436 per day. As always, there will be a tremendous difference in price depending on what you are doing or where you are. Organized excursions or a night out in Auckland will likely cost more than ‘tramping’ on your own without extra costs. New Zealand is a very safe country, with the Canadian government recommending normal security procedures throughout. There is street crime in major cities, with theft in tourist centres one of the most common varieties. Make sure your valuables are always secure. Like the UK, traffic in New Zealand drives on the left. In mountainous and hilly areas, use caution as weather hazards such as snow, ice, fog, landslides, wind, and rain can degrade driving conditions, especially on unpaved roads. While adventure tourism is very popular and most participate without incident, accidents have been known to occur. Make sure the company you choose is reputable. In addition, if you plan on hiking (especially in more remote areas), make sure you have the proper equipment and stay within your skill level. This is true for really any similar activity, be it rock-climbing, ice climbing, rafting, kayaking, etc. These are just a few examples of where to go in New Zealand, there’s tons more to see and do. If you think somewhere else should be on the list, let us know in the comments. Check out our Country of the Week for more general information about the history and culture of New Zealand.